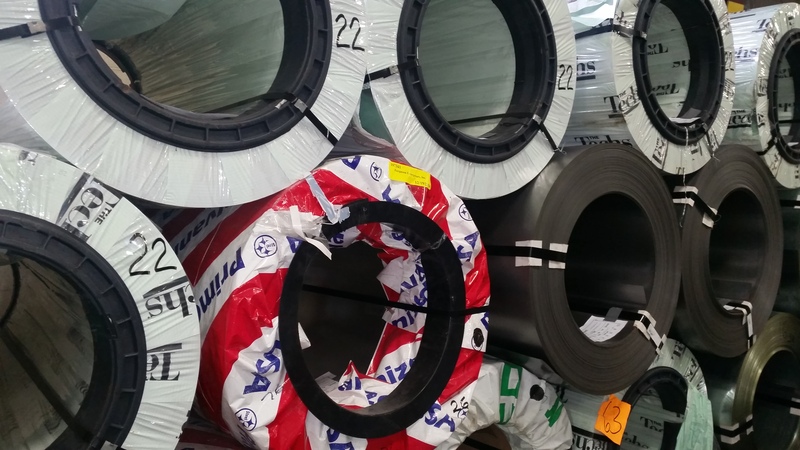 In order to serve our customers in a more efficient manner, we have compiled a list of Submittal Data for the most commonly used duct products that we inventory in our warehouse. Please select the product you are looking for and print or download the information for your use. Contact us for more information.